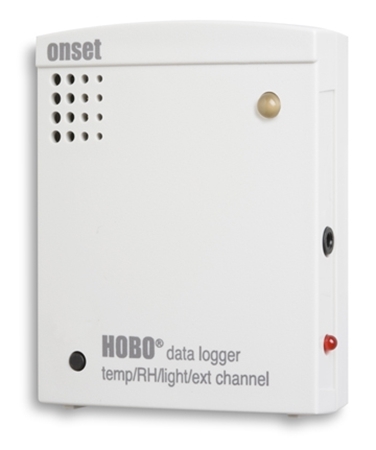 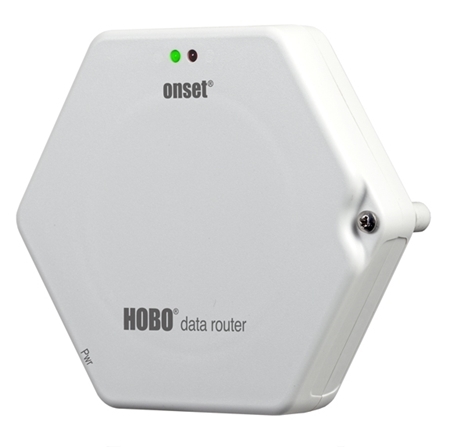 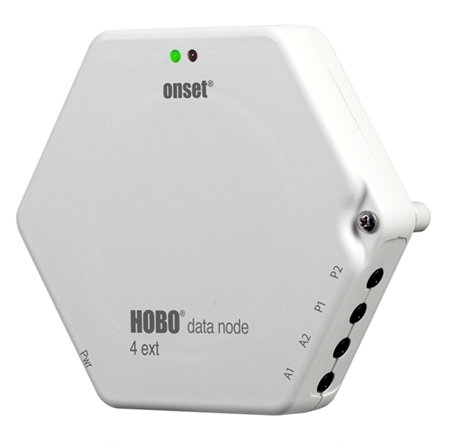 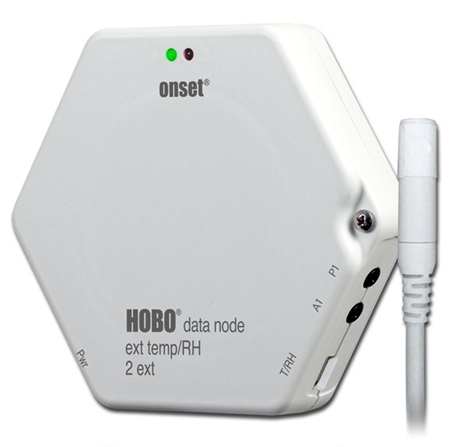 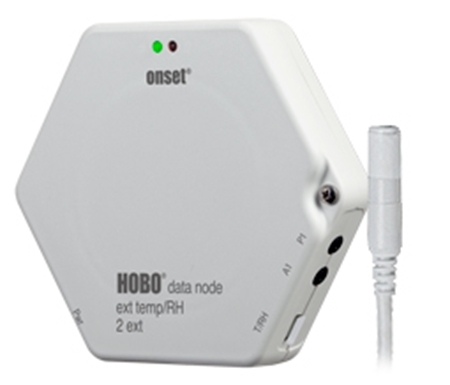 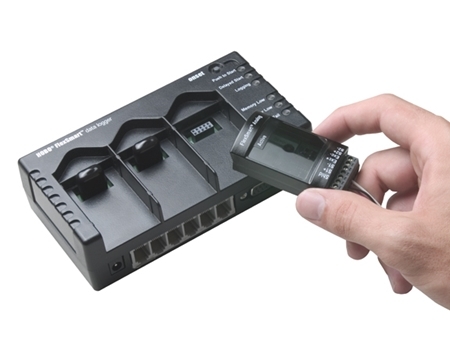 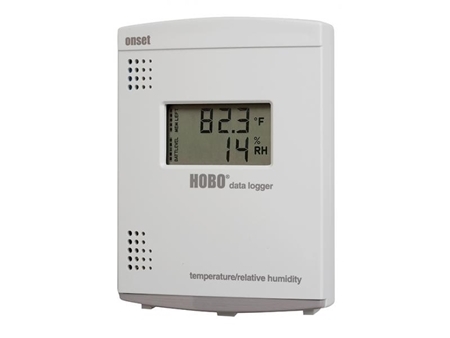 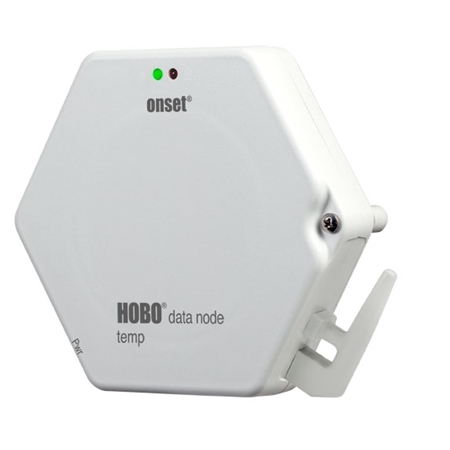 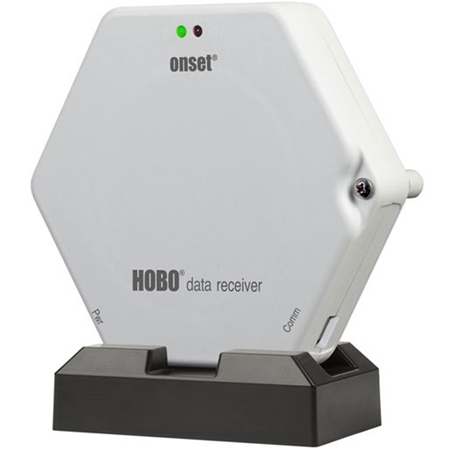 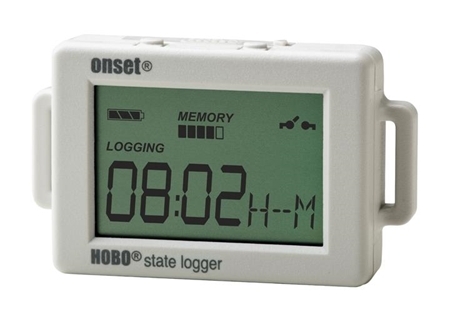 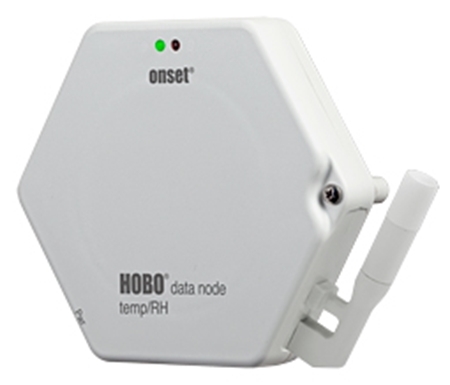 Onset offers a full range of data loggers for indoor use. 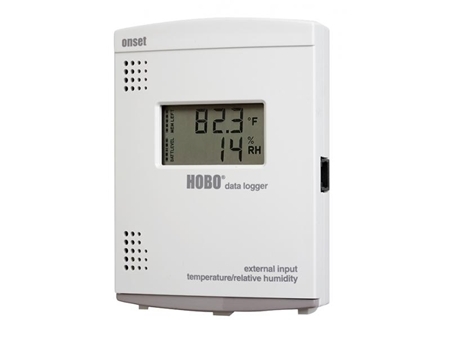 This includes loggers that can measure and record temperature, relative humidity, equipment runtimes, energy/power consumption, light use and a variety of other parameters. 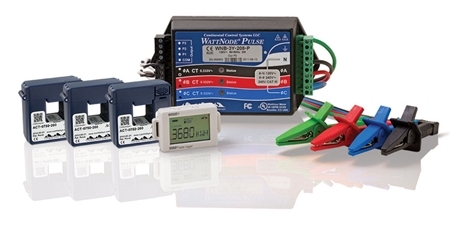 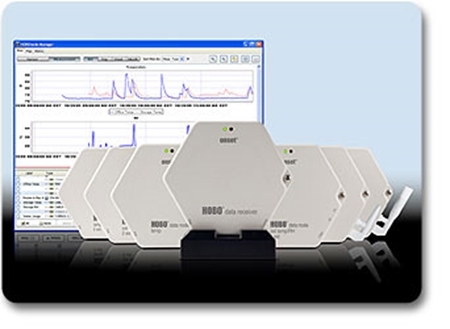 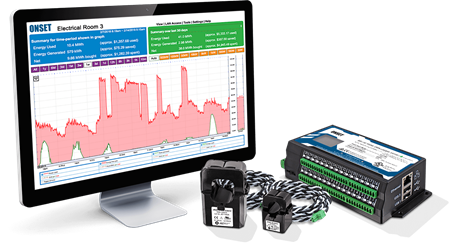 USB, wireless, and web-based data logging solutions are available.